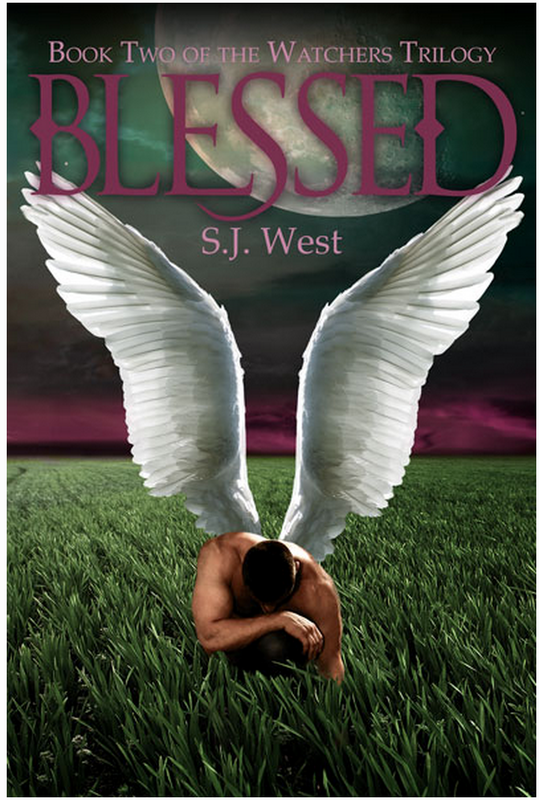 "Blessed and Love Struck by This Mysterious Series"
By S.J. 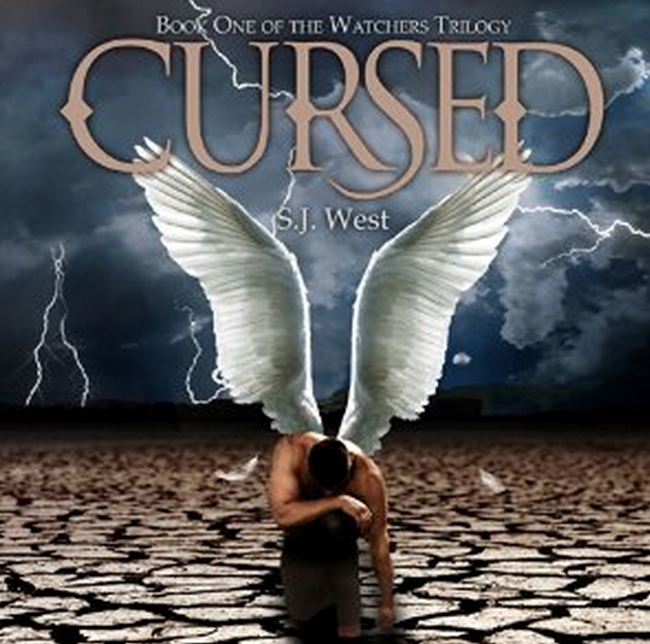 West Cursed (Watchers Trilogy) epitomizes everything I love in a book or series. It offers romance, humor, and mystery. Author S.J. West doesn't spell out every detail in the series or answer all your questions up front, she lures you in with one mystery after another and leaves you yearning for answers, mystery, and a few more moments with her lovely characters. The Watchers Chronicles is blessed, pun intended, with not just one handsome lead male character, but three. The book includes a damsel in chronic distress, and her witty southern side-kick best friend. The story offers innocent southern charm, a touch of love, and a lot of old fashioned manners. Nothing too wicked in this series, yet. So I'd safely recommend the series as a young adult fiction series. I'm loving this book, finished the first story in under a day and am already in love with the narration. The rest of the series is out, with a couple of parallel series available. I'm sad to say, that only one story is available on Audible (as of March 2015). In the sequel to Cursed, Lilly Rayne Nightengale discovers why Lucifer has been protecting her from malevolent forces bent on destroying her. She also comes face to face with the person who orchestrated the various near death experiences throughout her life and comes closer to learning the truth about why her death is so important to them. Blessed is the second book in the Watchers Trilogy. Don’t miss the first book, Cursed! To find out more about S.J. West and her writing, visit her at Twitter, Facebook, Goodreads, or on Amazon.